ProChain Solutions offers software licenses for ProChain Project Scheduling and ProChain Pipeline at no charge for instructors who are interested in integrating Critical Chain project management into their curriculum. We will provide instructors who integrate ProChain into their curriculum with free student copies for exercises. In addition, we are looking for researchers and instructors who would be willing to work with ProChain to develop and share a University curriculum and case studies around Critical Chain project management and ProChain. If you are interested in this program, please contact us to let us know. Please be sure to tell us in the Comments field whether you are a student or instructor and the type of research you plan to conduct. Thank you for your interest! 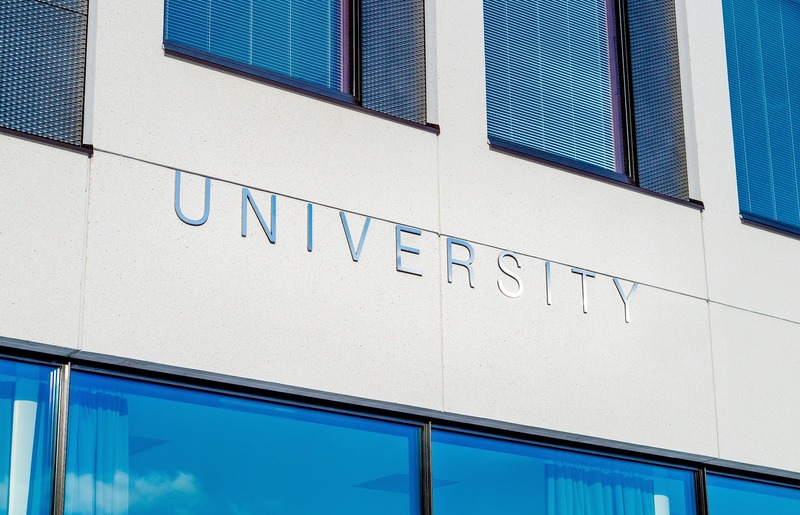 You may also look at a list of educational institutions that have adopted ProChain products.